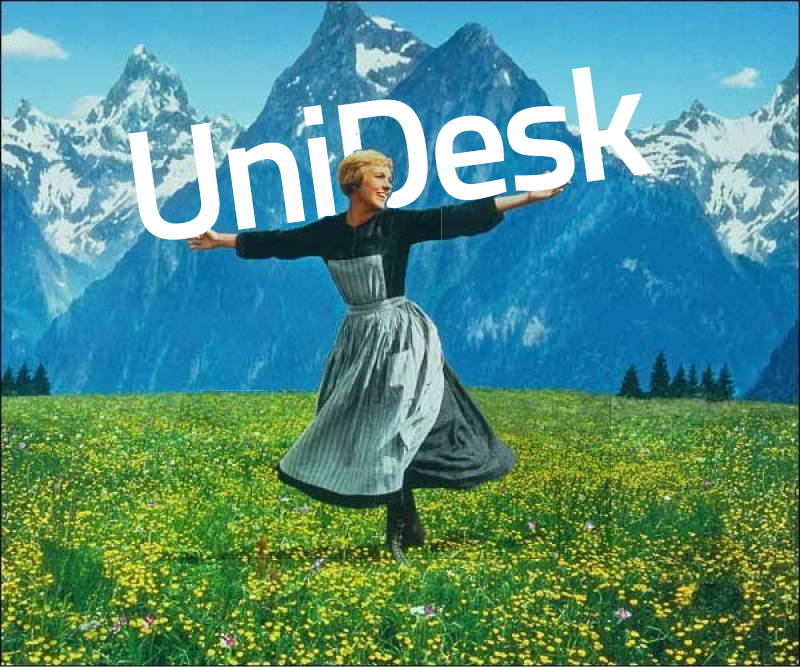 Kicking off the start of our new program of training sessions, Josh McQueen will be taking you through the basics of UniDesk. Perfect for those who need a quick refresher or anyone just starting out using UniDesk to manage calls. All call management tools can be tricky to master; this course will give you a great foundation.